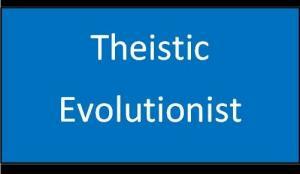 Below are some starting points to explain what Young-Earth Creationism is. We want to point out that some Christians believe strongly in this, while others believe the Earth is created, but Old. 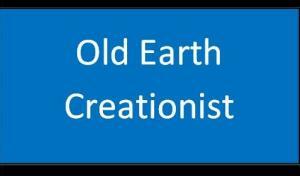 This would be called: "Old-Earth-Creationism". If you want to learn more about the last one, open the link on the right and follow the links to a website that promotes this view. 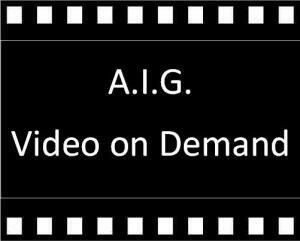 What is Young Earth Creationism? The belief that the world was created in six literal days, only a couple of thousand years ago. It means taking the Bible passages of Genesis 1 for face value on the basis that the eye witness to the creation (God) gave us a more reliable account, than any science can give us. 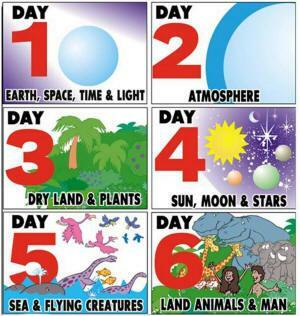 Therefore Genesis-1 and the six literal days are used as a starting point in explaning the rest of the world, science and history. They do use scientific reasoning for their models. Bible Passages that are used to show a Young Earth: The Scripture 1 Kings 6:1 puts the Exodus 480 years before Solomon, which is 1446 BC. According to Exodus 12:40-41, 430 years earlier Joseph moved to Egypt, which would be 1876 BC. Then from passages of Genesis 12-50 we can follow the lineage of Joseph-Jacob-Isaac-Abraham and place Abraham around 2000 BC. 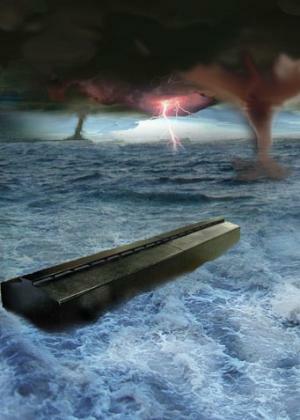 The lists of Genesis 11:10-32 and Genesis 5 puts the flood at 2304 BC and Creation at 4004 BC. If you believe that Genesis 11 and 5 have omissions, you would put creation a little further, maybe at 10,000 BC and the flood at 3500 BC. Occured between: 15,000 and 4004 B.C. Started between: 3500 to 1500 BC or so until today. The world created in 6 literal days a couple thousand years ago. God's created world was perfect. There was no suffering and no death. 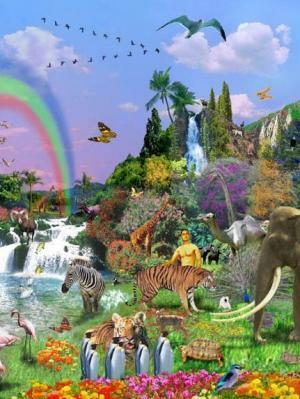 Man lived in perfect harmony with God and animal. Death entered the world with the "fall of man". People got very violent. 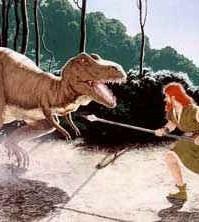 During this period Dinosaurs and people lived together on the earth. A world-wide flood shakes up the entire earth. 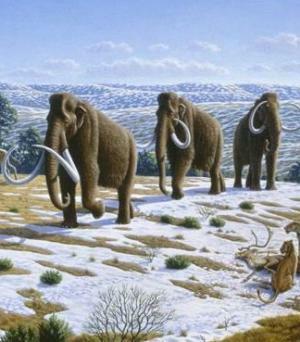 During it, it buries thousands of fossils. The settling afterwards causes the rock layers (Flood-Geology). 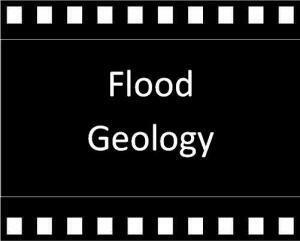 The flood caused major climate and geological changes. The regressing water cuts deep canyons and leaves impressions of lakes. Post-flood the world cools off and an ice-age takes place. If this model is true, than there are many things we see and observe that point towards this. These would be items that show evidence of a world-wide flood and a young earth. 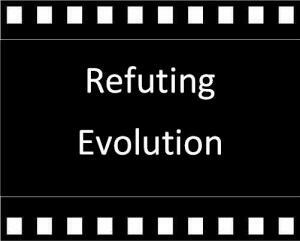 The young-earth creationist view is: We see the same things/facts, but do not make the same interpretation/conclusion.